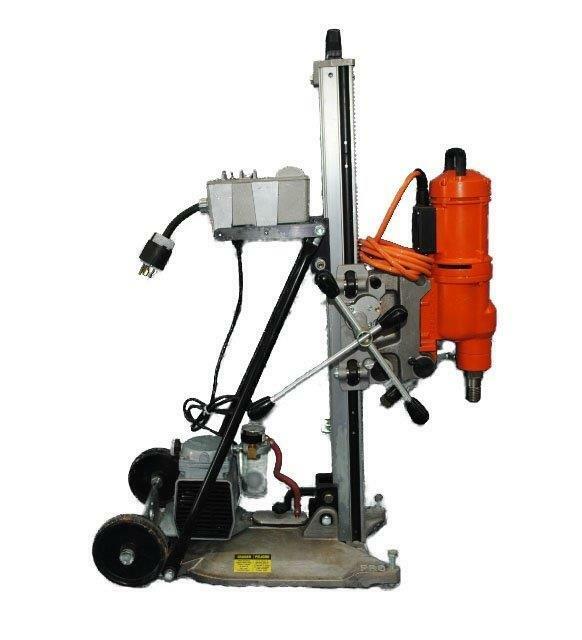 We offer a line of high quality rental drill rigs that will accommodate your hard to reach drilling project. We carry only name brand equipment to ensure quality and performance in the field. 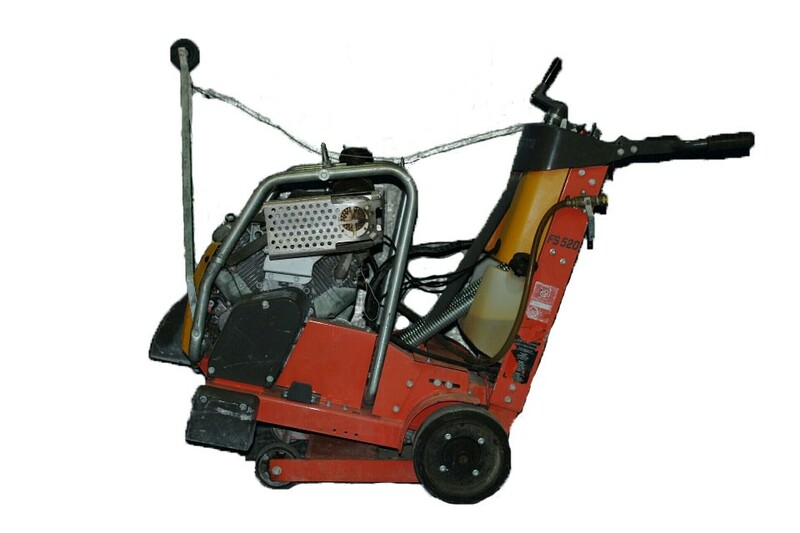 Demo Saw Series of floor saws with engine options from 13 to 24 hp. The floor saws are developed with a clear focus on ergonomics and user friendliness, featuring many innovative solutions that make your job easier. Their unique transmission makes them ideal for more demanding jobs, despite their compact size.